Olive Branch is located in northeastern DeSoto County, at the junction of U.S. Route 78, and State Highways 302 (known locally as Goodman Road) and 305 (Germantown Road/Cockrum Street). Via US 78 it is 22 miles (35 km) northwest to the center of Memphis. 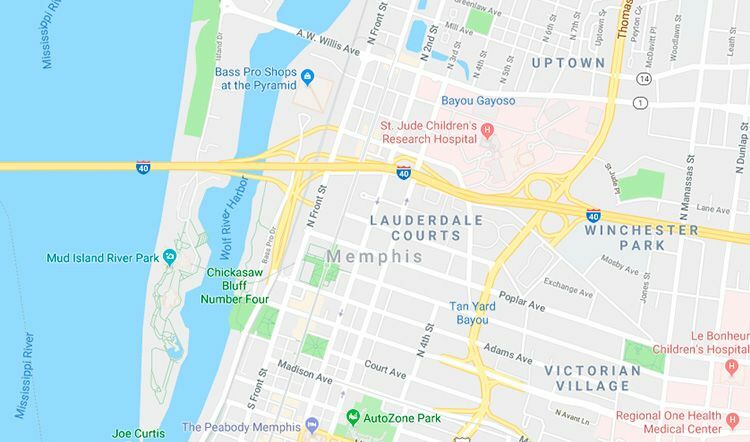 The city's northern border is the Mississippi/Tennessee state line. The Memphis city limits touch the western portion of Olive Branch's northern border. The city of Southaven, Mississippi, borders Olive Branch on the west, and unincorporated areas border the city to the east and south. According to the United States Census Bureau, the city of Olive Branch has a total area of 36.9 square miles (95.6 km²), of which 36.7 square miles (95.0 km²) is land and 0.2 square miles (0.5 km²), or 0.56%, is water. As of the census of 2010, there were 33,484 people. The racial makeup of the city was 70.2% White, 23.8% African American, 0.5% Native American, 1.6% Asian, and Hispanic or Latino were 4.2% of the population. The median income for a household in the city was $68,287, and the median income for a family was $75,107.